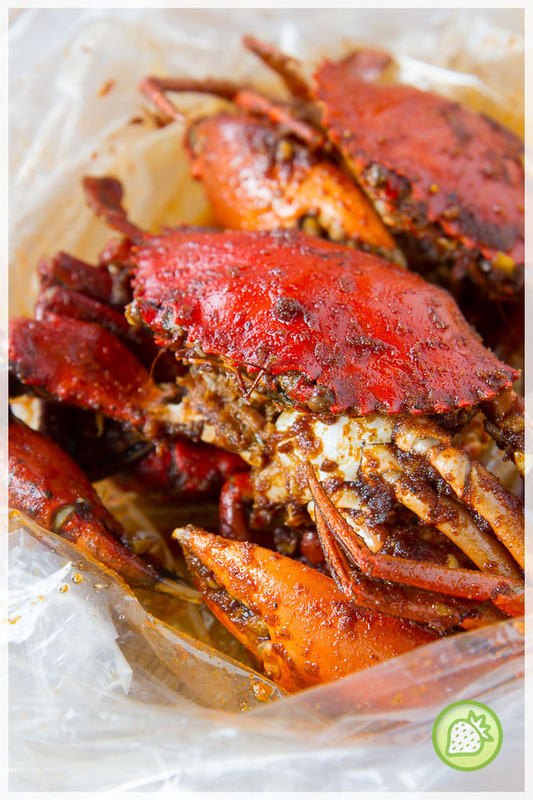 SHELL OUT, KOTA DAMANSARA : TIME TO SPICE UP YOUR LIFE ! Let's get FUN with food and perhaps is time to play along with your seafood and don’t worry of getting messy. Located at the quieter side of Kota Damansara, a few blocks away from Sunway Giza the restaurant is easy to find with Waze. 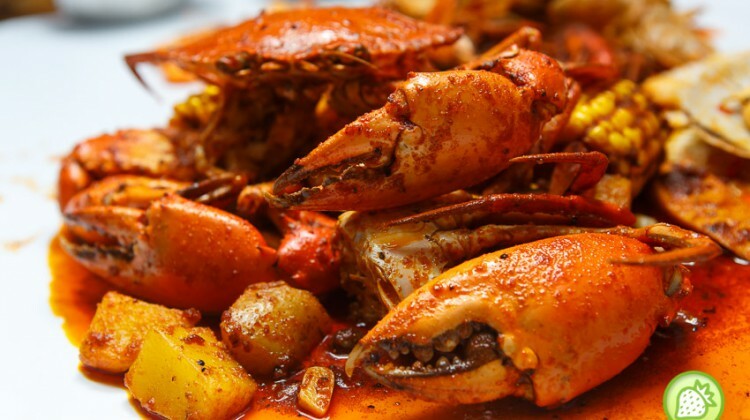 Shell Out brings you with the casual ambiance, with basic … [Read more...] about SHELL OUT, KOTA DAMANSARA : TIME TO SPICE UP YOUR LIFE !